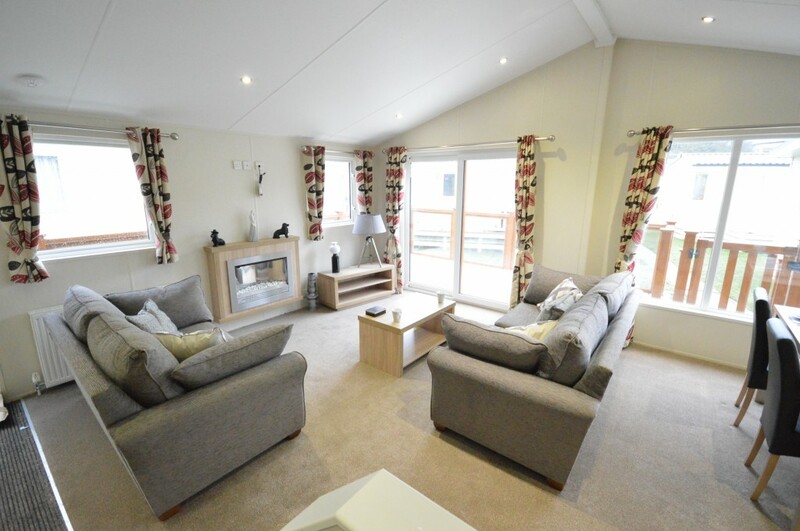 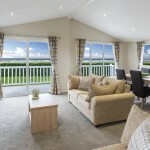 Willerby’s best-selling lodge has had a facelift for 2019. 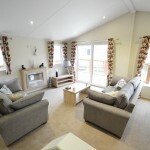 This lodge is amazing value for money, making the transition from holiday home to lodge an easy one. 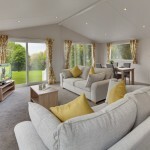 And now with two front end fabric choices to choose from, you can really personalise your home to suit your tastes. 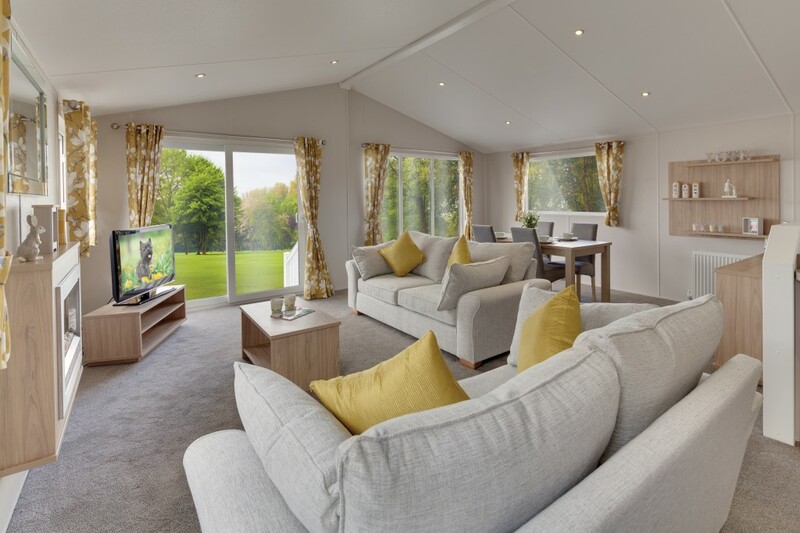 With a light and airy layout, this thoughtfully designed lodge includes the opportunity to upgrade to a deluxe pack which includes all the integrated appliances you could ever need.